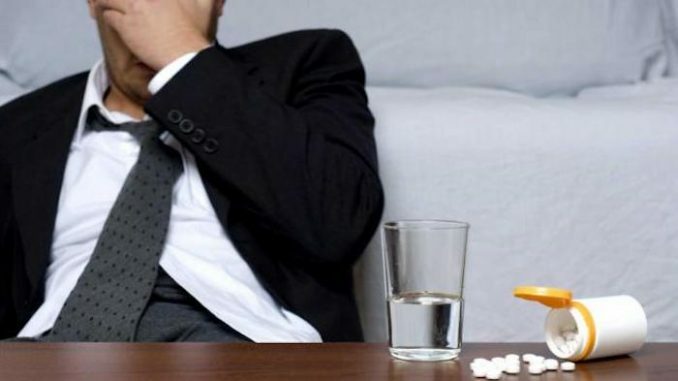 The FDA and Big Pharma have admitted that antidepressants increase the risk of suicide by over 800%, according to court documents in a trial against GlaxoSmithKline. The lawsuit between an Illinois widow and GlaxoSmithKline (GSK) seeks to hold the pharmaceutical giant accountable for failing to label the potentially fatal side-effects of a well-known antidepressant. Paroxetine (commonly known as ‘Paxil’) is a popular antidepressant and anti-anxiety drug under the class of drugs known as selective serotonin reuptake inhibitors (SSRIs).